WT. 34 LBS. 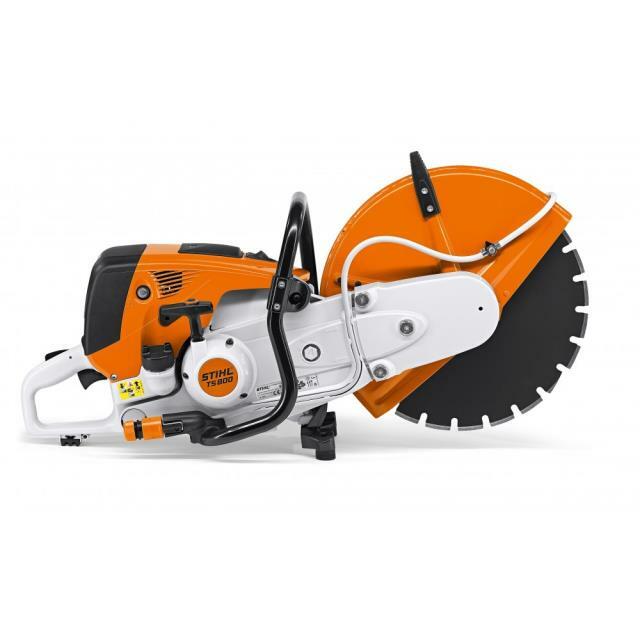 ; 20 mm BLADE ARBOR ; 50:1 MIX GAS ; W 14" x H 19" x L 34"
* Please call us for any questions on our saw cut off 16 inch gas rentals in Cincinnati Ohio.